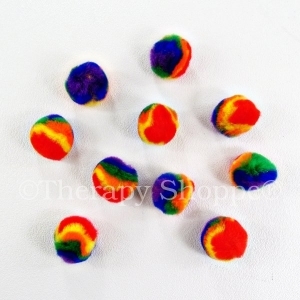 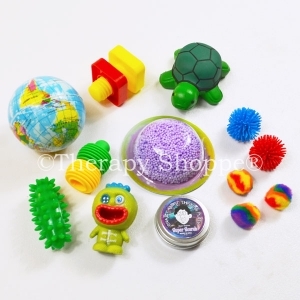 We offer a huge selection of calming fidgets that can help promote focus and concentration, relieve stress, keep minds focused, fidgeting feet occupied, and busy bodies relaxed! 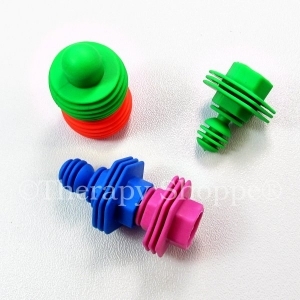 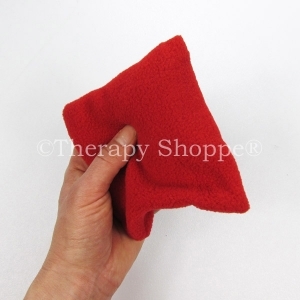 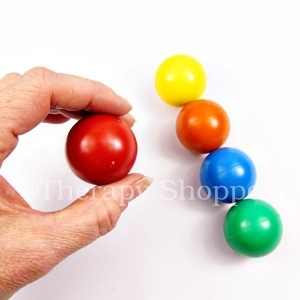 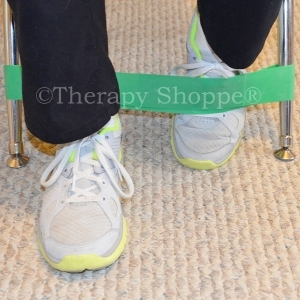 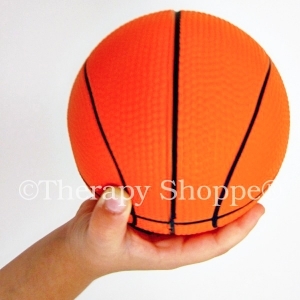 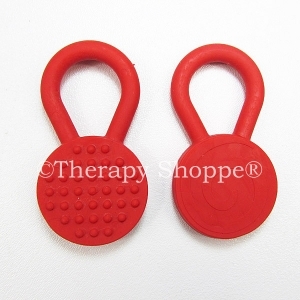 Calming fidget toys and occupational therapy sensory tools can be very effective sensory diet self-regulation tools for home, travel, school classrooms, and as a desk toy at the office... just about anywhere! 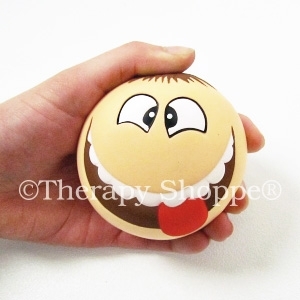 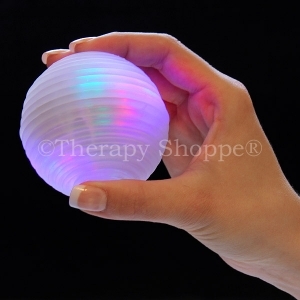 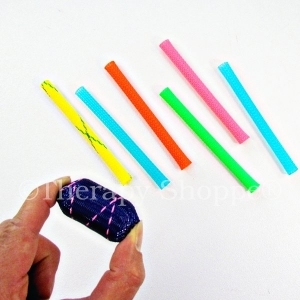 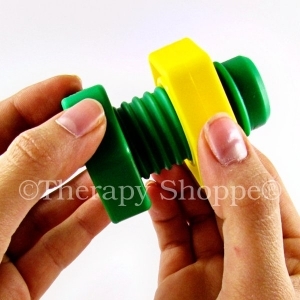 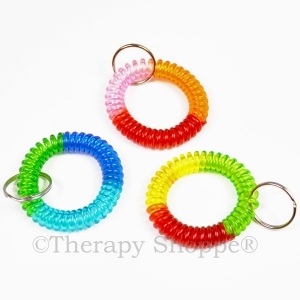 Help prevent meltdowns, keep fidgety fingers busy, minds focused, and bodies relaxed with all the extraordinary calming fidgets toys and sensory tools from the Therapy Shoppe®!